Unique Cleansing Experience. Essential cleanser to leave skin fresh, refined and impurity free. 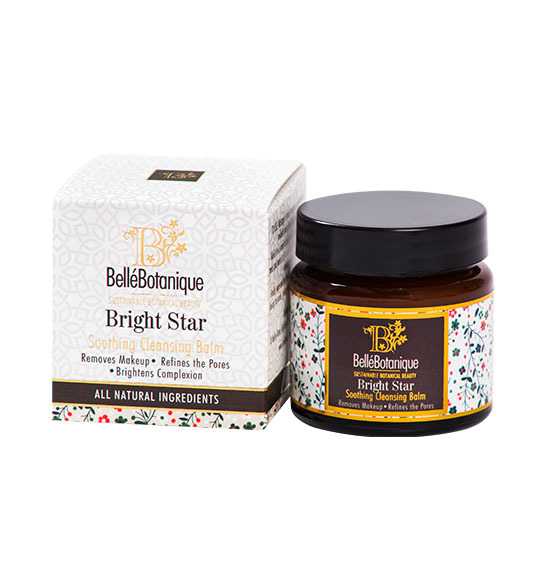 Bright Star Soothing Cleansing Balm is designed to remove excess oil, makeup and pore-clogging debris. Rice starch powder works to detoxify and refine and brighten skin texture whilst Hazelnut oil replenishes the skin. 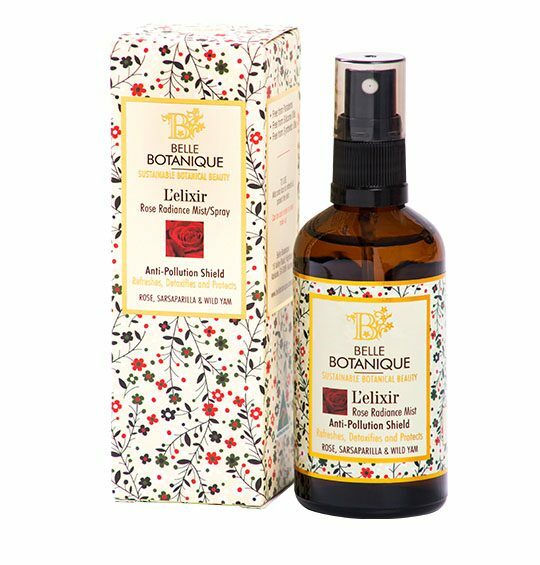 Suitable for women of all ages and skin types, this cleanser is also formulated with frankincense and patchouli oil that helps to improve skin tone and calm irritated skin. 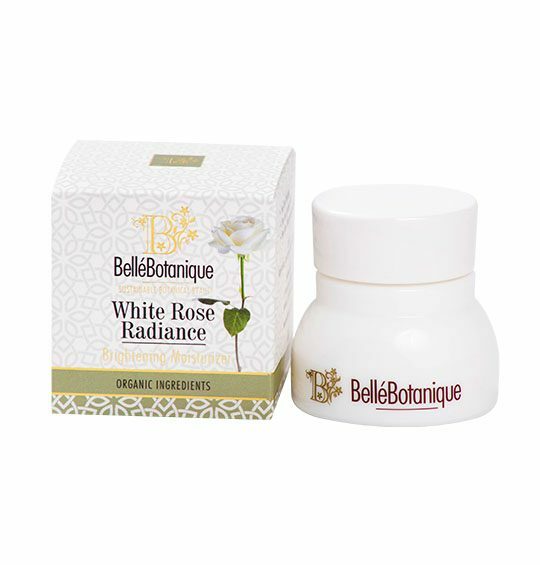 This beautiful balm also protects the skin’s defense barrier (hydro-lipid barrier) against environmental stressors, free radicals and pollution. Warm in the palm of the hands and gently massage with fingertips to remove makeup and cleanse. 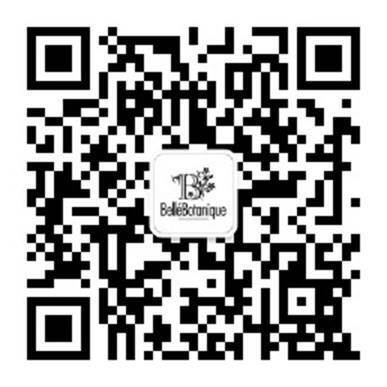 Rinse off completely with lukewarm water and pat dry with a towel for a thoroughly cleansed skin with tightened pores. Glycerin & Caprylic/Capric Triglycerides & Aqua & Sucrose Laurate; Corylus Americana (Hazelnut) oil; Caprylic/Capric Triglycerides; Oryza Sativa (Rice) Starch powder; Citrus sinensis (Orange sweet) Peel oil; Cananga odorata (Ylang Ylang) flower oil; Pogostemon cablin (Patchouli) oil; Boswellia carterii (Frankincense) oil.